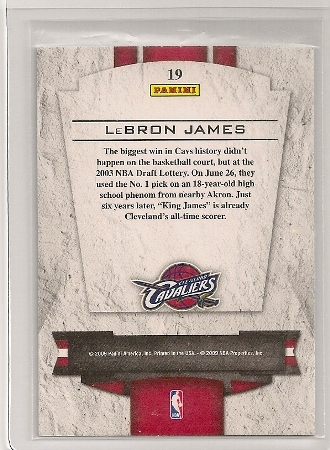 Lebron James 2009-10 Playoff Contenders Perennial Contenders Insert. 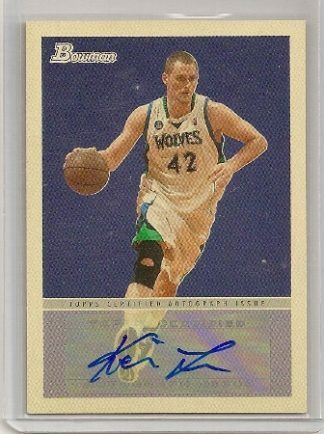 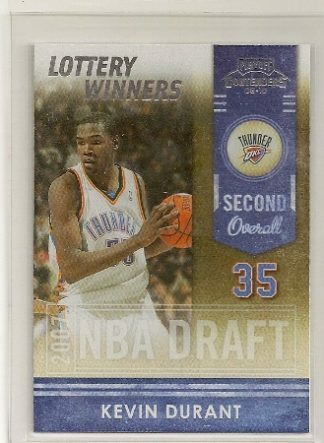 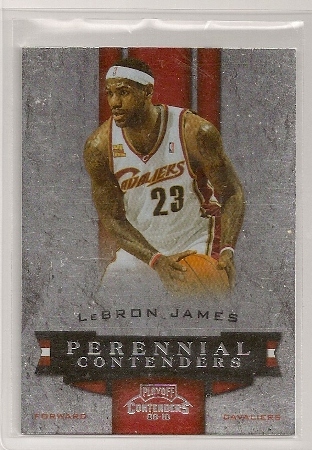 Playoff Contenders “Perennial Contenders” is a 20 subset that was randomly inserted into packs. 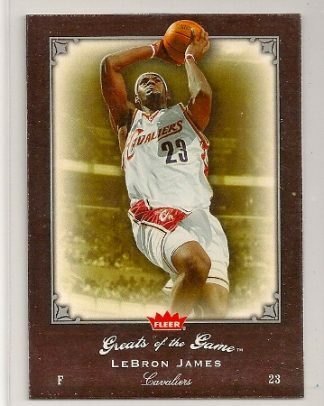 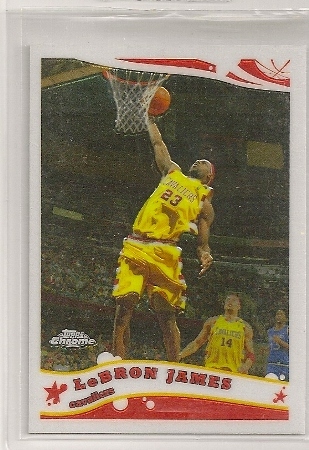 Here we have the Lebron James 2009-10 Perennial Contenders and it is card #19. 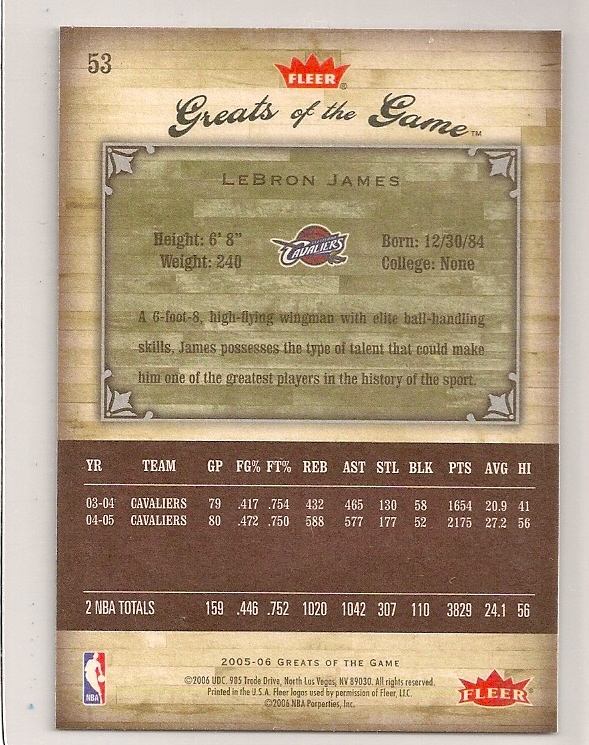 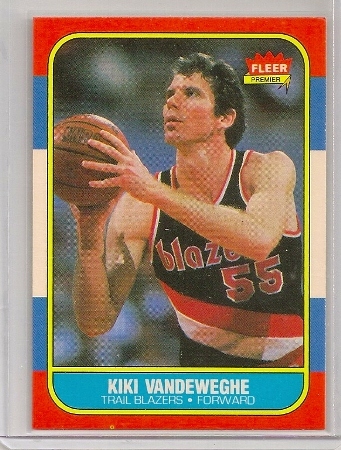 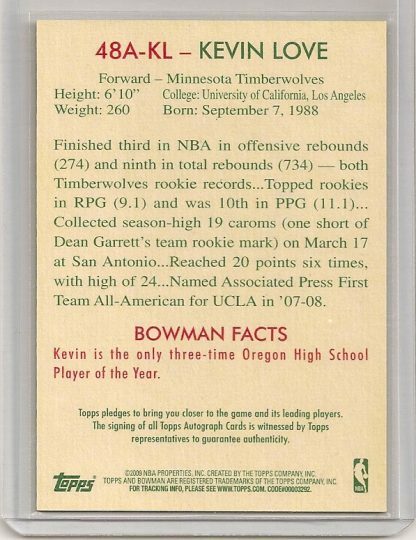 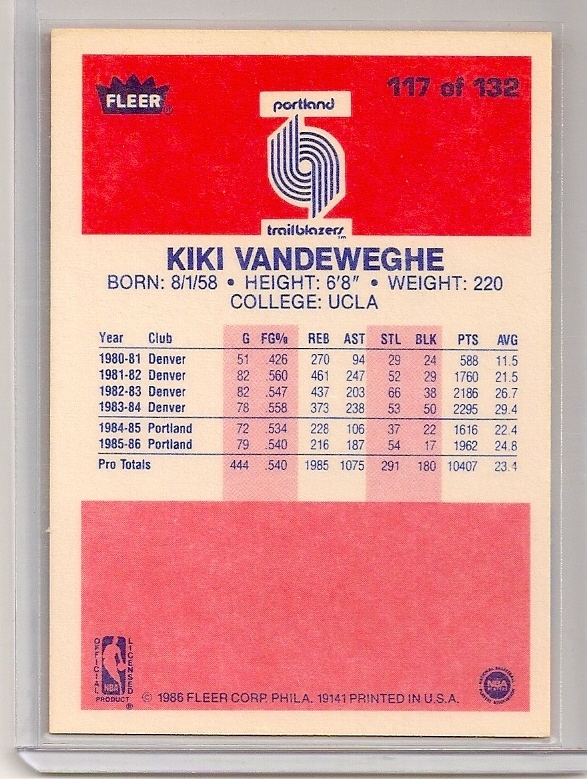 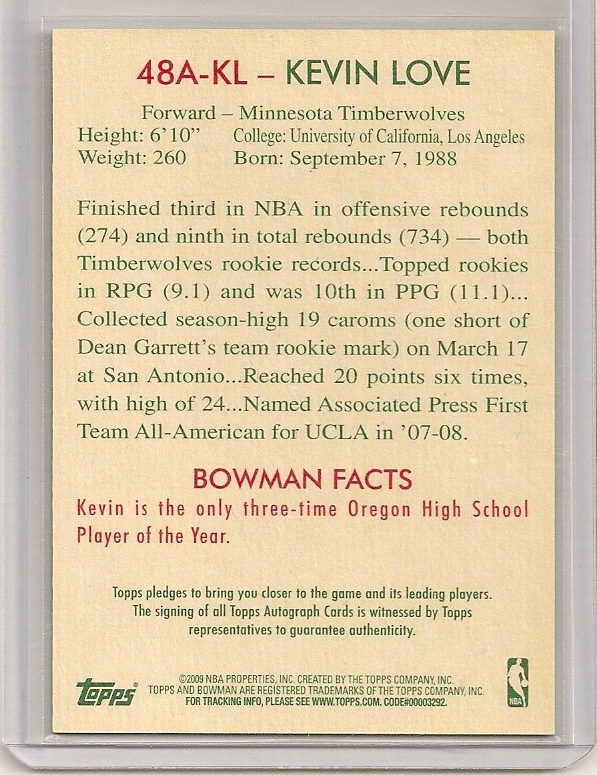 Click here to see the complete checklist of this insert set.